Another week and another slew of websites and apps experiencing web performance problems. 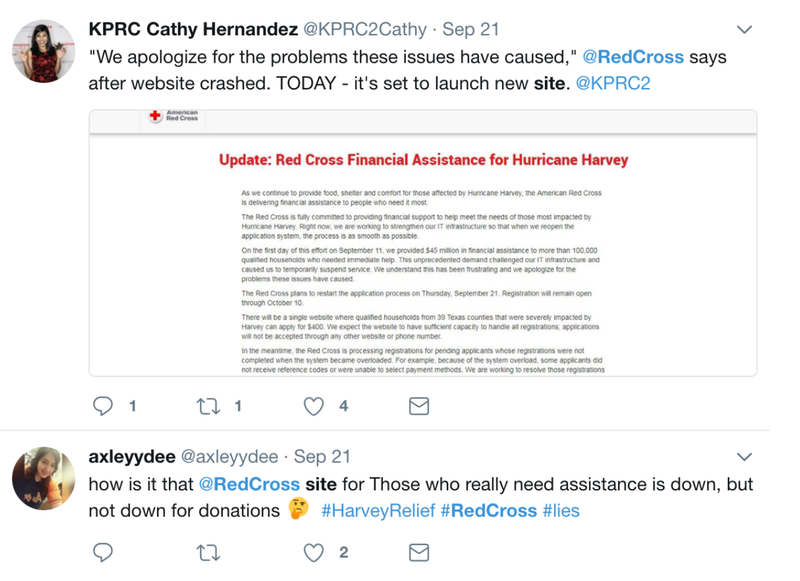 This week, we learned of one of the saddest website crashes, the Red Cross site failed on September 11th due to the influx of Hurricane Harvey victims who were hoping to collect $400 in immediate relief. 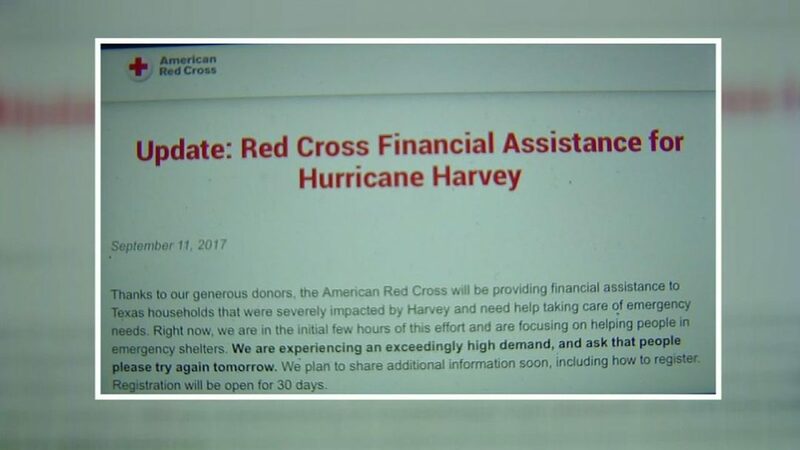 Unfortunately, that offer was only collected by a few lucky people while others were made to wait over 10 days until the site came back up again. Ryanair is one of our favorite ways to fly around Europe on the cheap but we can’t say it’s always the best experience. 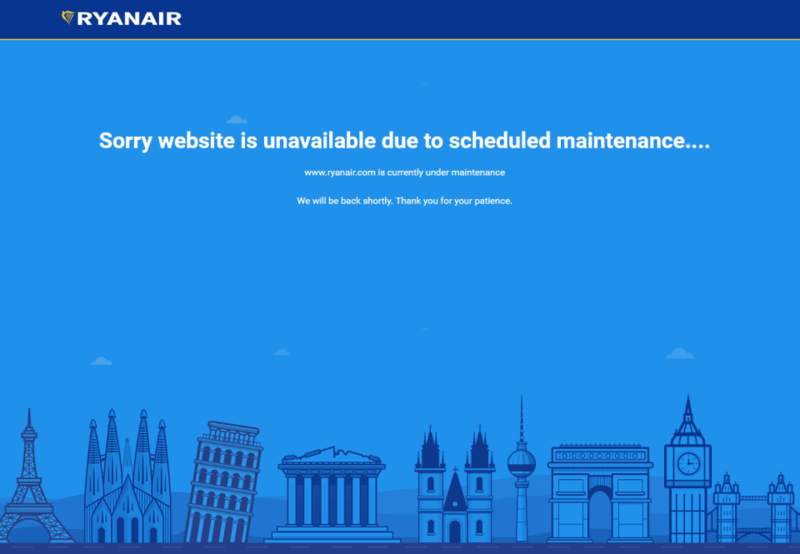 The typical complaints about Ryanair are the hidden fees but this time the airline decided to cancel 50 flights per day for the next six weeks. Obviously this caused quite the ruckus from their passengers but then they made matters worse when their site crashed under the load of 1000s of passengers hoping to reschedule. Our Appbreaker packages ensure that your websites, apps, and services are ready to scale. Sign up for a FREE Load Test or select the best package that works for you.